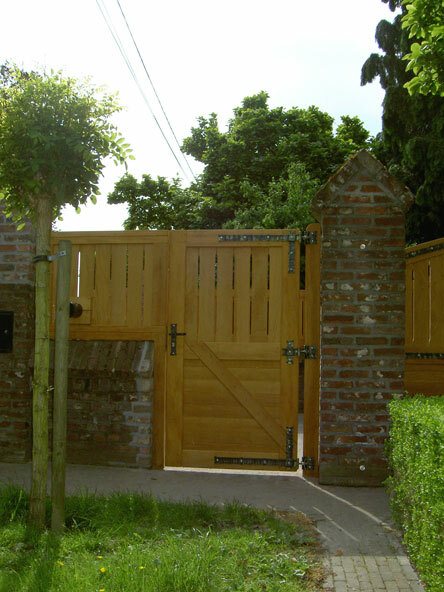 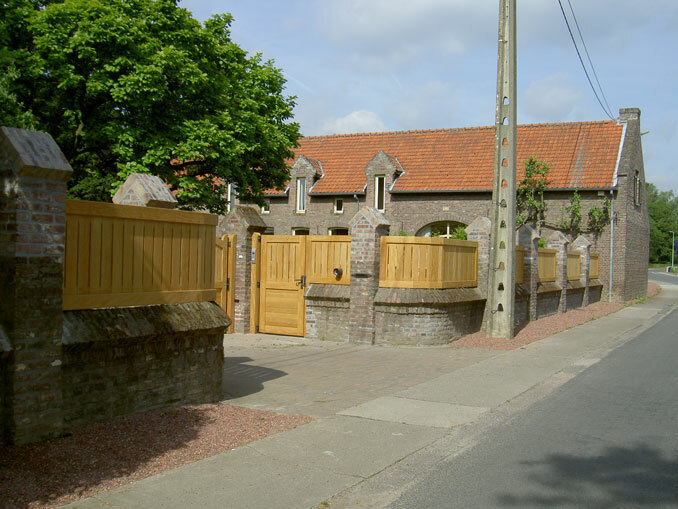 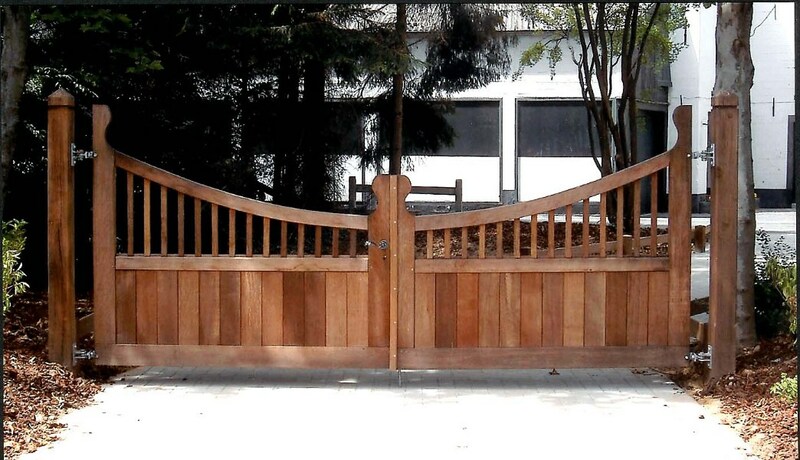 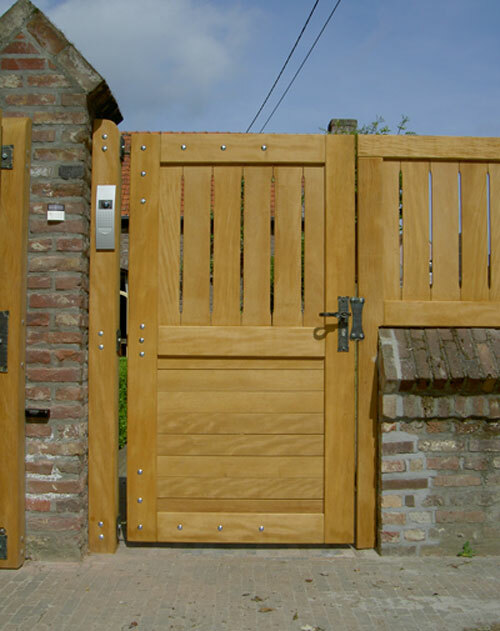 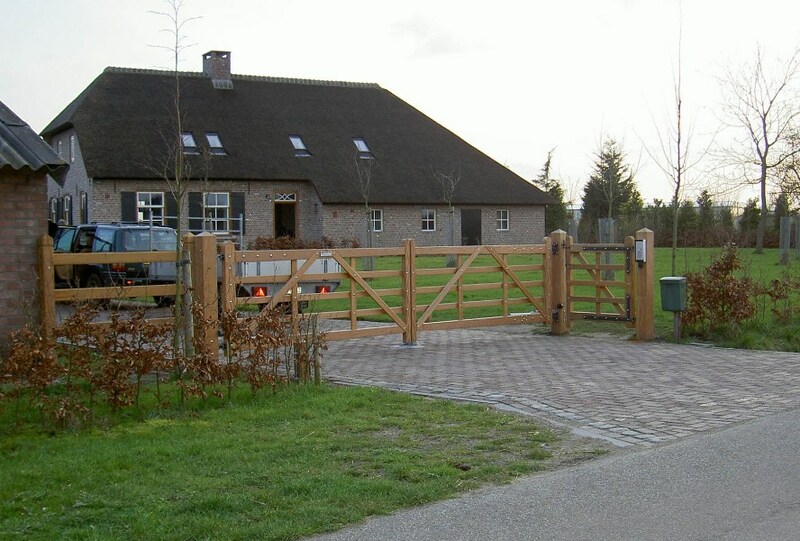 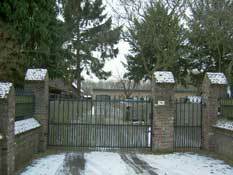 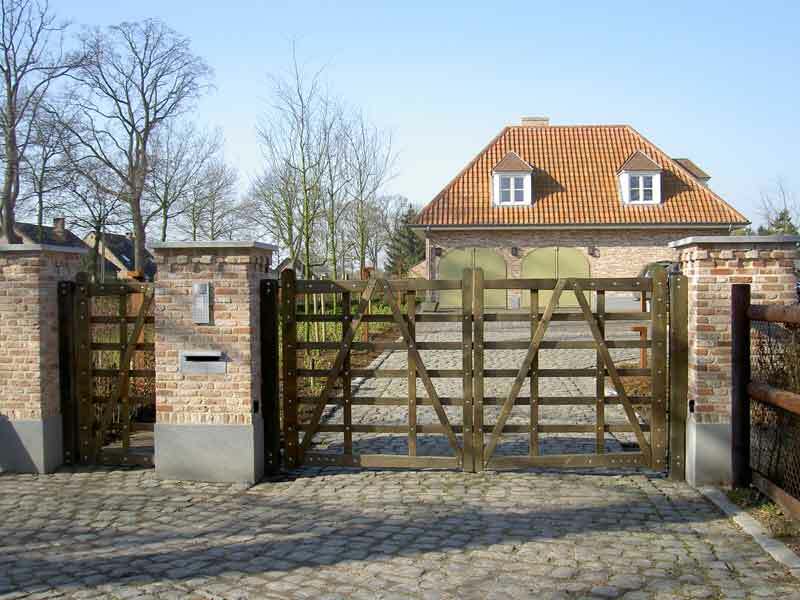 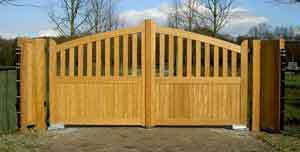 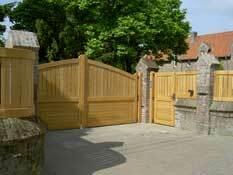 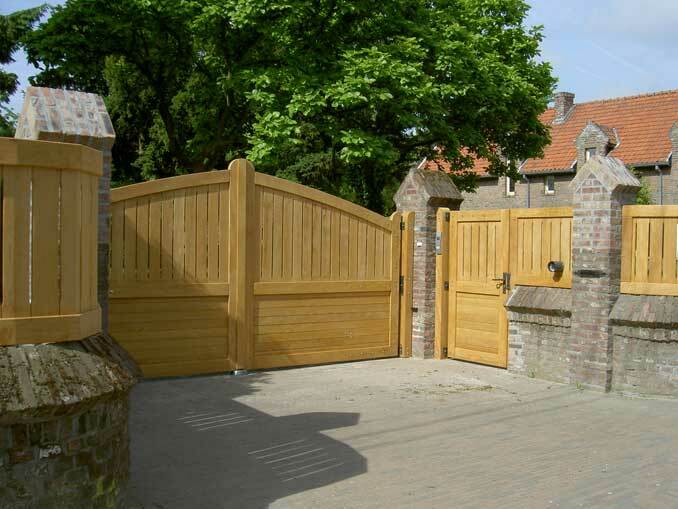 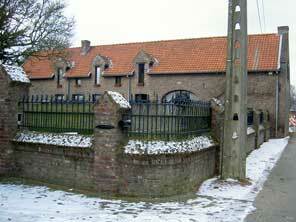 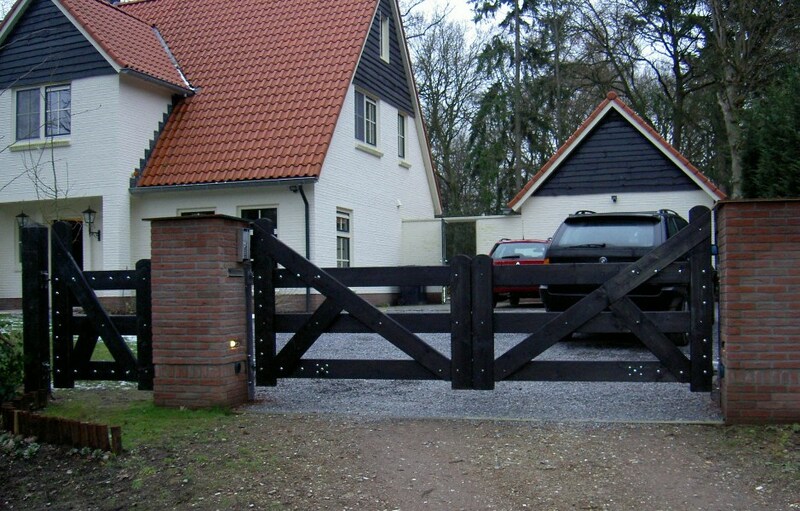 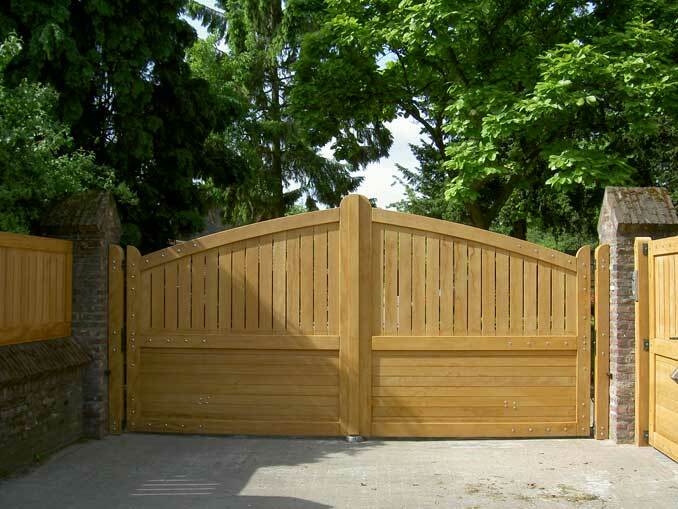 The Hout Compagnie can supply fully customized gates for your driveway or entry. 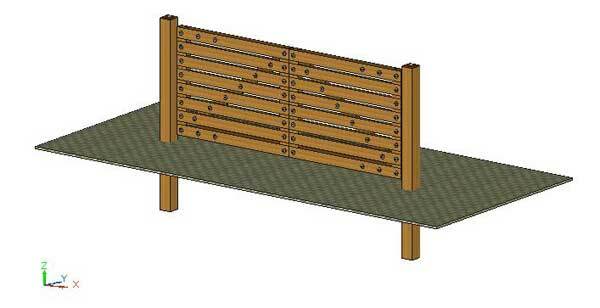 Height and breadth can vary and the model can be supplied in hard wood or durable wood. 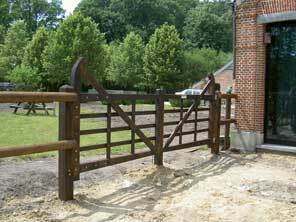 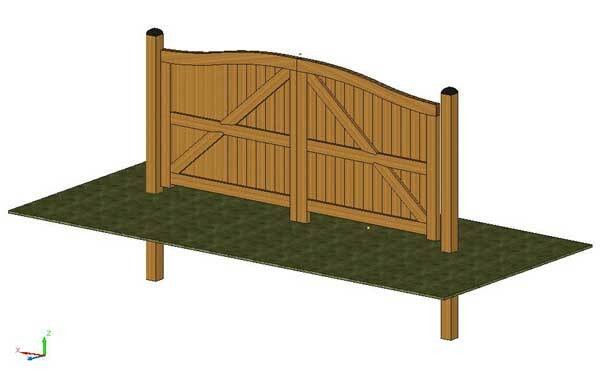 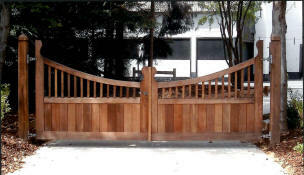 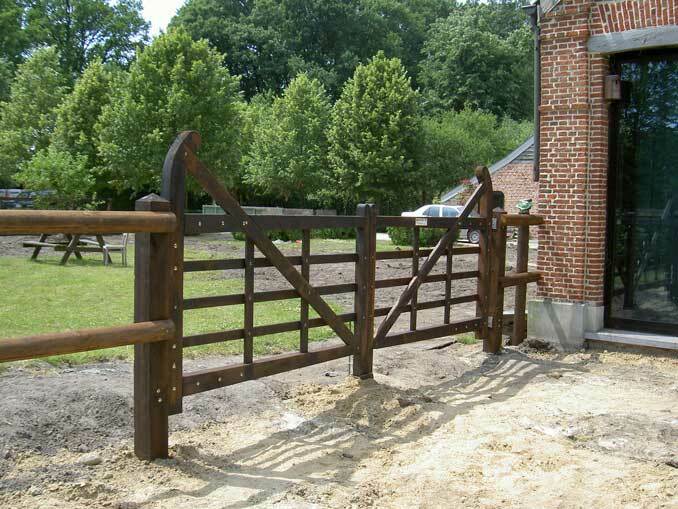 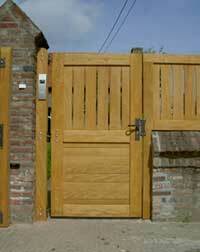 At the clients desire these rustic gates can be supplied to operate electronically. 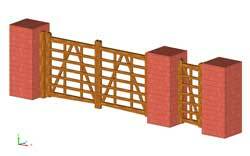 See this page for examples.